If you’re a busy parent, arranging dental visits for everyone in your family can add a time-consuming chore to your hectic schedule. The solution? Find a single dental practice that can take care of your whole family. This saves time and effort and can mean fewer individual visits. Implants provide stability for dentures, making them more comfortable. 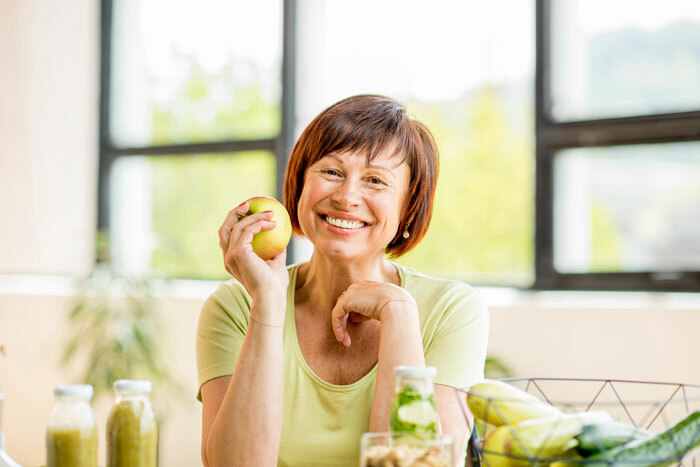 Other benefits of combining dentures with dental implants include increased self-confidence, better nutrition, and improved facial appearance. People who are embarrassed about showing their smile because of crooked teeth are increasingly turning to an innovative, cutting-edge alternative to traditional dental braces. 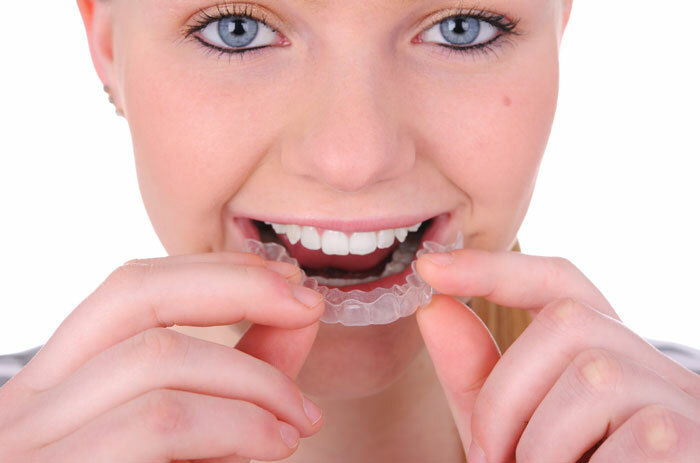 The Invisalign system of teeth straightening has taken the world of orthodontics and cosmetic dentistry by storm over recent years, and these aligners have become the most popular removable braces. You may think periodontal treatment always involves surgery, but non-surgical therapy can be effective in the early stages of gum disease. Surgical intervention to repair gum tissue and bone is only necessary for more advanced stages of periodontitis. Sleep apnea is estimated to affect at least one in 10 people to some degree. In serious cases, symptoms of sleep apnea are similar to those of narcolepsy, causing a person to fall asleep with little or no warning. Regular implants are tooth root replacements that form a base for permanent or removable artificial teeth and are also used to hold removable dentures in place. 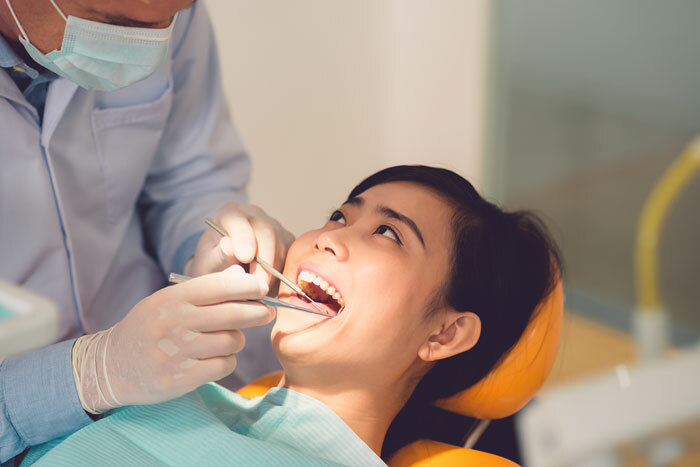 They provide an effective alternative to more conventional methods of replacing teeth, whether you’re missing one tooth, several teeth or all your teeth. Your smile is important. It says a lot about you, encourages positive interaction with other people, and generally makes you feel better about yourself. If your teeth are discolored, though, you will probably be too embarrassed to let others see them, and this can result in a loss of self-esteem.